Join the SC Midlands ISACA Chapter and IntSights for lunch at the Blue Cross Tower Auditorium for an afternoon of knowledge transfer on Dark Web and Threat Intelligence. 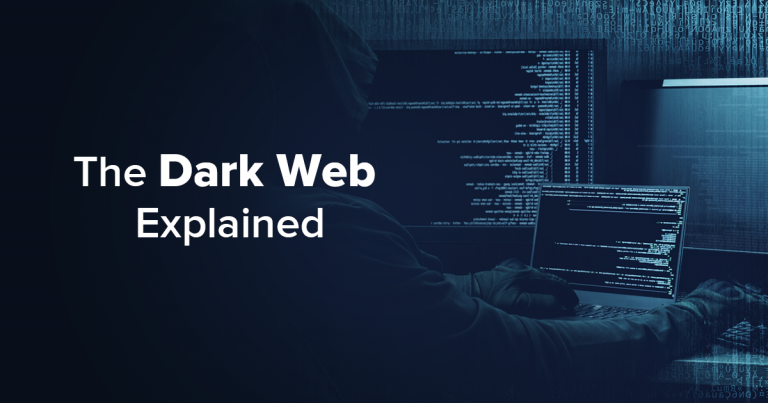 This workshop will include a *live* Dark Web Tour. What was once a figment of the imagination, the Dark Web has evolved into an Amazon-ish shopping destination where nation-states, hackers, and even the most unsophisticated cyber criminals can purchase and barter for malware, crime ware-as-a-service, VIP emails and passwords, credit card numbers, bank accounts and more. This presentation is open to SC ISACA Midlands members and security professionals. This presentation is not intended for security vendors.